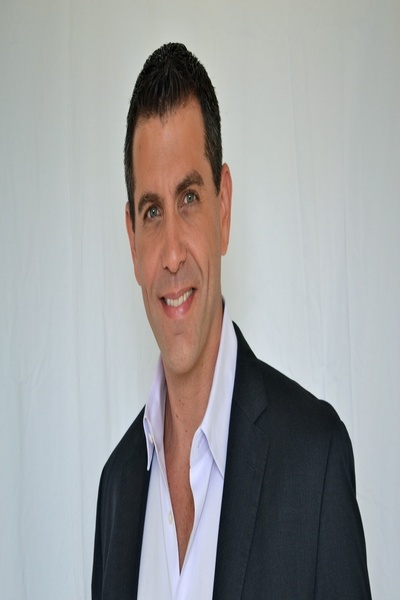 As a licensed clinical psychologist in Boca Raton, Florida, Dr. David Adam Steinbok offers treatment for a variety of mental health challenges, ranging from anxiety and depression to relationship issues. He counsels individuals as well as couples and families and takes an integrated treatment approach that incorporates psychodynamic and psychoanalytic principles, as well as interpersonal relations and cognitive behavioral methodologies. Dr. David Adam Steinbok focuses particularly on the therapeutic relationship as a safe dyadic interaction, in which the client can explore and work out dynamics that may trouble him or her in everyday life. Dr. Steinbok has been in private practice since 2011. He completed his internship in the transitional residences and forensic units at the Greystone Park Psychiatric Hospital in Morris Plains, New Jersey, where he served while working toward his PsyD in clinical psychology at Nova Southeastern University. Dr. Steinbok also earned master's degrees in clinical psychology and mental health counseling there, and trained at the Intensive Psychodynamic Psychotherapy Clinic and through the Program for the Seriously Emotionally Disturbed. Dr. David Steinbok, Psy.D., P.A.